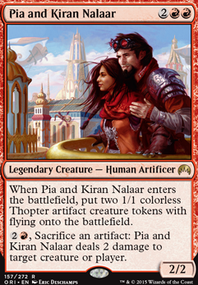 Looks good, I think there are a few catagories of cards you need more of though. 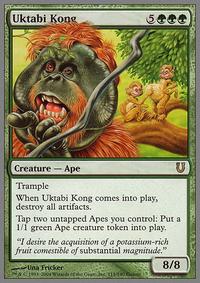 Card draw: EDH games tend to go on a lot longer than other formats. This means that you will soon run out gas in hand and be reliant on topdecks. This is where card advantage comes in. Cards that allow you to draw more than 1 card are good ways to restock your hand Regal Force or Lifecrafter's Bestiary are other options for you. I can suggest others but they are sorceries. Board wipes: Sometimes the game gets out of hand and you just need a reset button to take care of the scary things your opponents are doing. Within green your best options are Boompile and Nevinyrral's Disk. 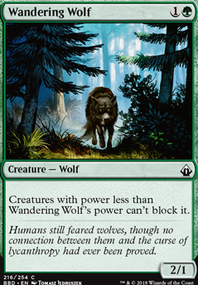 Creature removal: In almost every edh game you play, your opponents are going to cast creatures you need to get off the board, and fast. Duplicant, Song of the Dryads, Lignify and Ambush Viper are decent options. 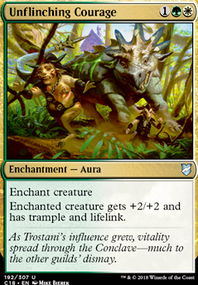 Noncreature removal: Artifacts and Enchantments are also pretty common and its important to have answers. 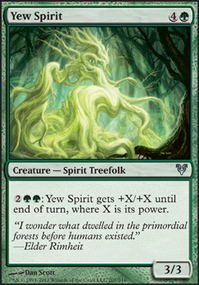 You have some already put they are often instants or sorceries, but i'd consider Wickerbough Elder, Ainok Survivalist (both are shamans) or Acidic Slime. Again good deck, just think it needs a couple small tweaks.